It is an unfortunate struggle among churches to keep the pews full every Sunday. Although there are a handful of very successful mega churches to be found, most of us are begging every un-churched friend we can find to join us for a service. So how can a church draw people in? 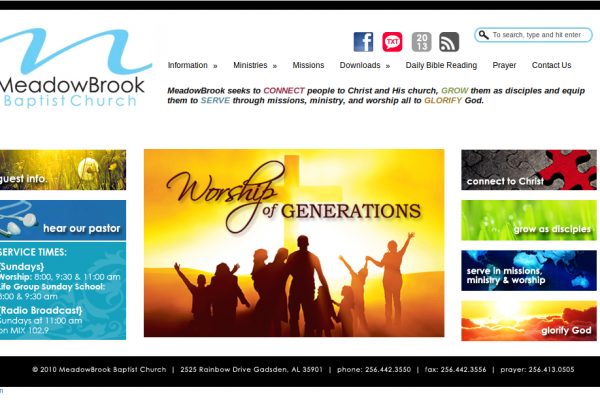 Does your church have a website at all? If so, does it look modern, clean, and welcoming? Is the information current or dated? Is it easy to navigate between pages and find information? If you find yourself unsatisfied with any of the answers you gave, it might be a good time to think about getting a new site. BUT HOW CAN A WEBSITE HELP? Think about when you began looking for a church of your own. Maybe you go to the same church that your parents brought you to as a kid, but this isn’t the case with many people. Some have never gone to church before. Others move too far away to attend their old church. Some have had the misfortune of seeing their old church wither away into oblivion (let’s avoid that situation with your church). No matter what the reason, if a person is looking for a new church, they will begin in the place where everyone begins searching for everything: the internet. Often, a website is the first impression a church can give to its community. 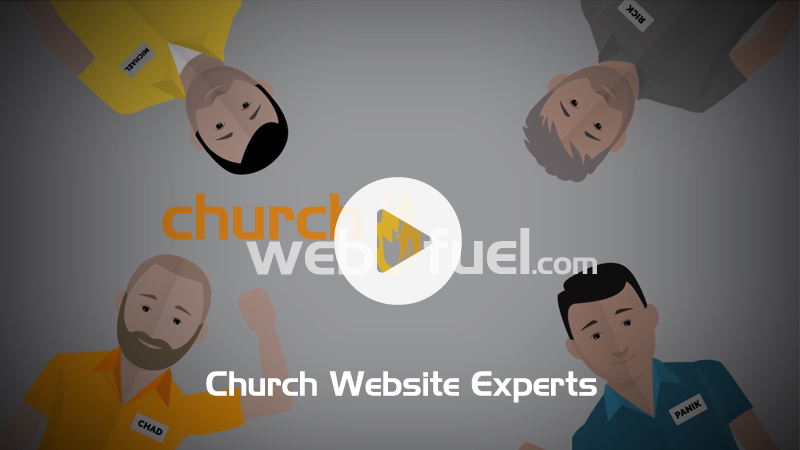 A good church website gives a visitor an impression of why they would want to attend a service. Everyone likes to see pictures of people smiling while doing the work or the Lord. Load your site up with these images. They make all the difference. What about ministries? If your church has a fantastic beans and rice ministry or participates in the Toys for Tots program, people will want to get involved. Door-to-door evangelism may be the time-honored way to bring people to a new church home, but you can reach much farther with a lot less effort by using a website!